Major bedroom inspiration comes with the new furniture manufacturer welcomed by FurnitureCart. Whether you are about to renovate furniture in your major room in the house or you are up to renew your grown-up child’s room and turn it in the lovely youth bedroom, you are more than welcome to get inspired with the pieces, created by Bernards Furniture – discover more today! The focal and main point of your bedroom is undoubtedly bed. So, to make a decision where to place it right within the borders of the room is most common challenge one faces when setting up home. The challenge becomes even more exciting if you are setting up your home with the right feng shui energy flows. Let the FurnitureCart team help you with a few valuable advice. Discover more in our guide. 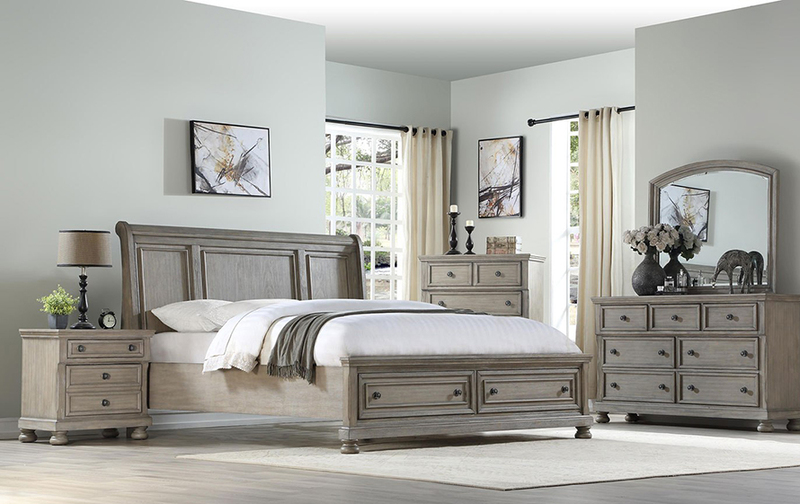 The charm of the Ellington Bedroom Collection by Vaughan Basset Furniture is as beautiful as it is versatile. This collection of bedroom essentials will help turn your house into a home, no matter your region and style setting. Each piece in the collection is skillfully crafted from cherry veneers and hardwood solids in North America. Beautiful finishes enhance the comfortable character of each piece, making it a perfect choice whether in an urban renovation or a rustic rural environment. For your bed, choose from Merlot or Cherry finish, Sleigh Bed or Garden Panel Bed with X detail. 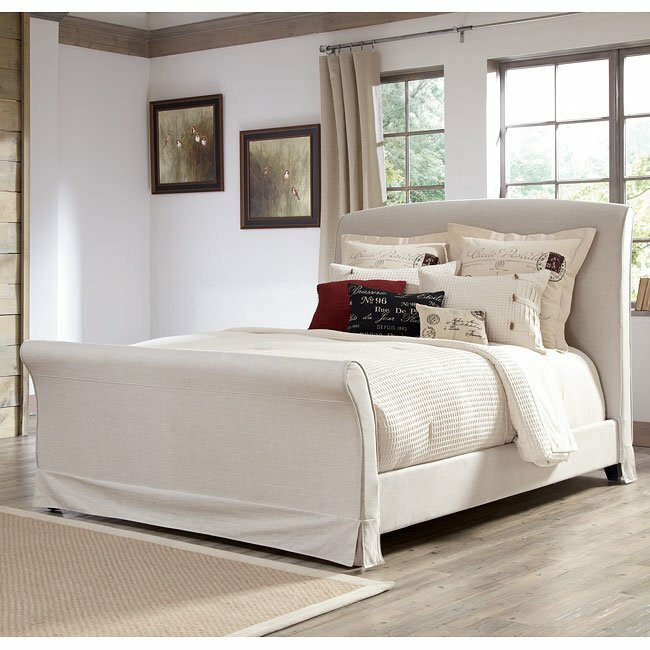 Also, a more contemporary Storage Bed is available with either garden or sleigh headboard. The nightstand features an electronic storage compartment making it both utilitarian and stylish. 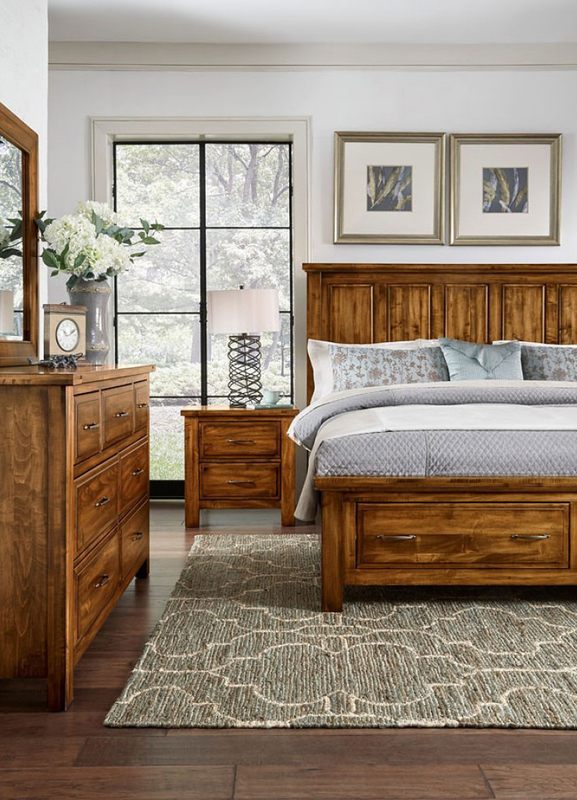 Bedroom pieces offer ample storage space and fine details with turned wood feet, felt lined top drawers, and fully-finished, snag-free drawer interiors with birch construction. In contrast to Merlot and Cherry finish, the Ellington White Collection brightly and cleanly emphasizes a transitional style accented with both traditional and modern themes that will lighten your bedroom. At FurnitureCart, you’re guaranteed to find all the bedroom furniture you’ll need to complete your space. Our bedroom sets come in a variety of styles to perfectly fit your space. 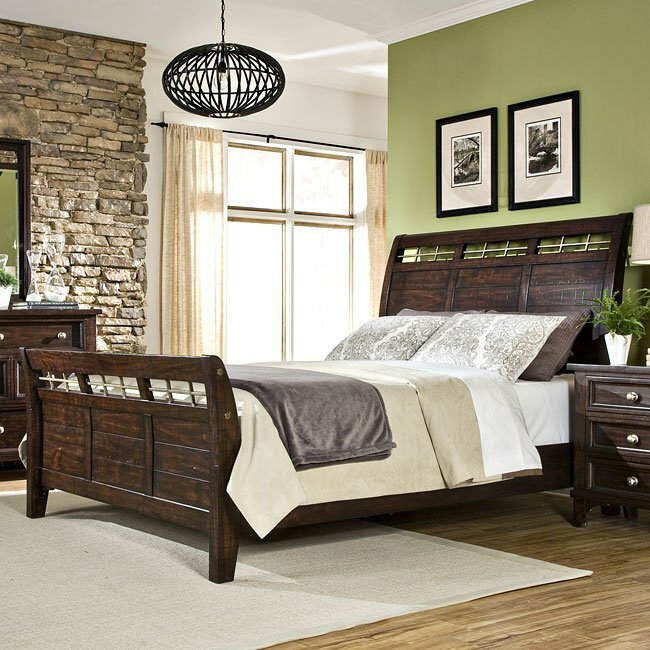 If you’re looking for a whole new bedroom or just searching for that perfect bed, you’ll find it at Furniturecart.com. 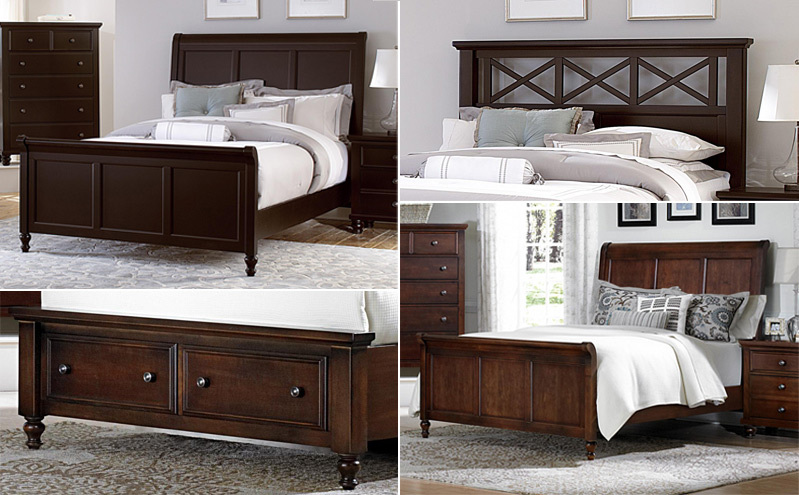 Have you purchased Ellington Bedroom Collection from Furniture Cart? Let other shoppers know about your experience! Post a Product Review on FurnitureCart.com Reviews Page! The master bedroom should be a quiet retreat from the rest of the house. A place to relax, unwind and, of course, sleep. At FurnitureCart we believe that bed is the heart of the bedroom. 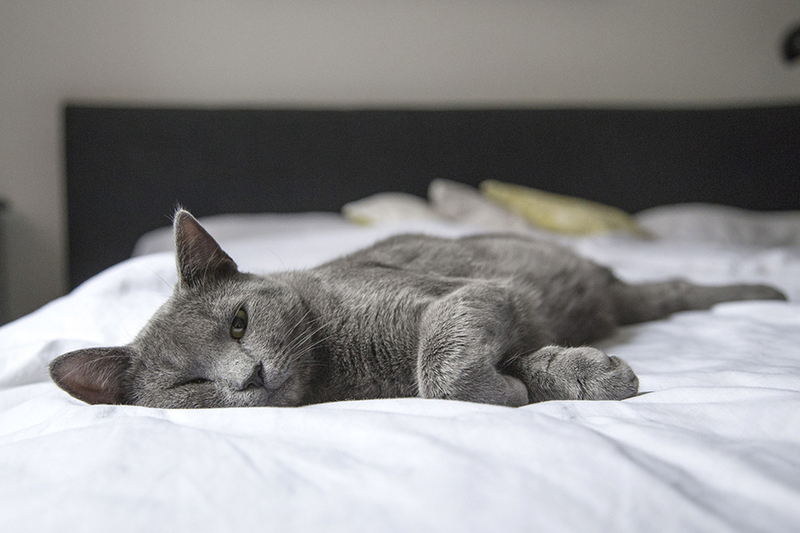 We are experts at helping you find a comfortable bed that meets your needs as well as your sense of style. Our high quality beds are crafted from the best materials, so they add effortless and long lasting beauty to any bedroom. Beds have transformed from just being another furniture item that facilitates a good night’s sleep. Today, with people prioritizing the overall look and decor of their homes, beds have, more or less, become artifacts that adorn the bedroom. Different styles of beds work for different people and different bedrooms. Fortunately, there are several styles, from the simple elegance of a panel bed to the functional practicality of a storage bed, that can make your evenings a more restful time. The FurnitureCart.com is a great source if you are looking for bedroom furniture in the New Jersey, Maryland, Delaware, New York, Virginia and Philadelphia area. 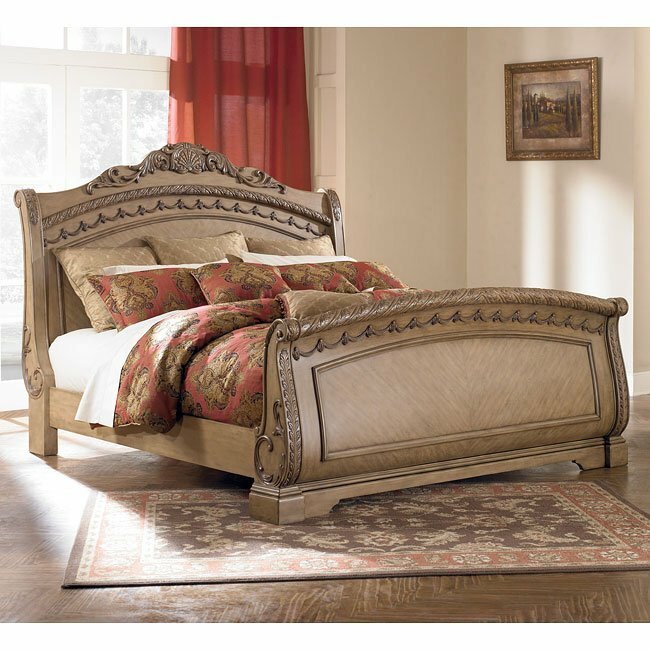 Are you a proud owner of a sleigh bed from FurnitureCart? Let other shoppers know about your experience! Post a Product Review on FurnitureCart.com Reviews Page!